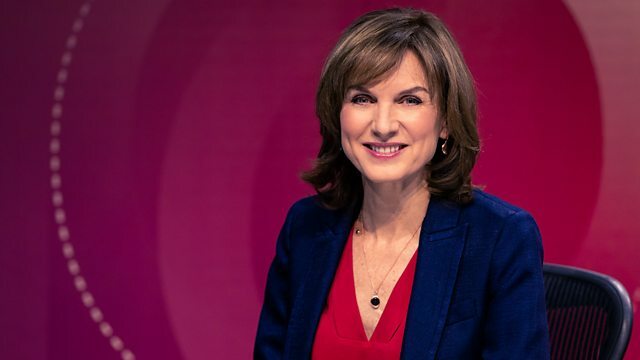 Joining David Dimbleby on Question Time from King's Lynn are former deputy prime minister John Prescott, universities minister David Willetts, leader of the Green Party, Caroline Lucas, comedian and actor Griff Rhys Jones and Sunday Times columnist Minette Marrin. Criticism of Business Secretary Vince Cable as a "socialist" by Conservative party advisor Adrian Beecroft has been dismissed by David Willetts who works for him at the Department of Business Innovation and Skills. Watch clip. Comedian and actor Griff Rhys Jones has said some of the Olympics sponsorship by food and drinks companies is "inappropriate". Watch clip.